bitihorn flex1 Pants (W) is rated 4.7 out of 5 by 3. The new women's bitihorn flex1 Pants are our thinnest and lightest hiking pants made for spring, summer and fall. The flex1 fabric provides great flexibility and is quick drying, making them the perfect pair for hiking and exploring in warm weather. 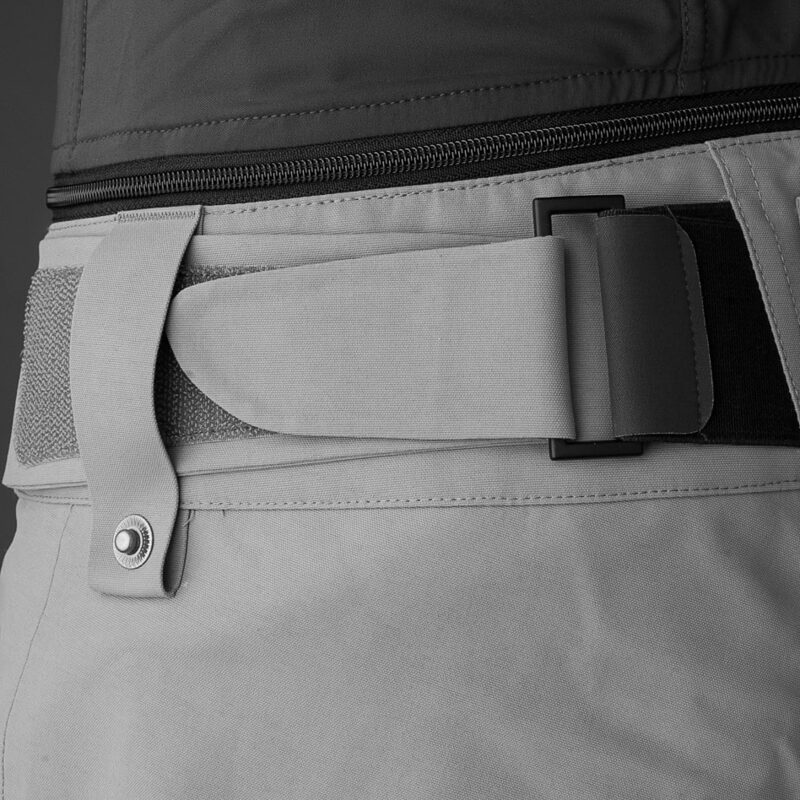 Unlike our other flex1 pants, these are made with a special melting yarn which provides better breathability through tiny venting holes in the fabric. 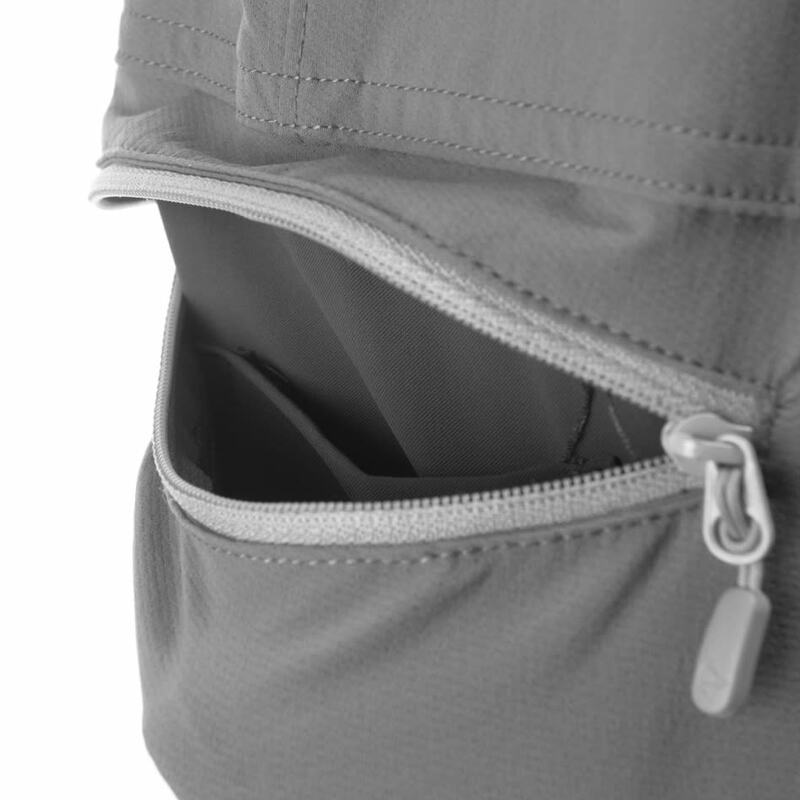 Other features include two hand pockets - one of them with an inside mesh pocket for your phone, elastic tightning around the lower leg, Custom-fit waist system™ and a gaiter hook. Rated 5 out of 5 by Ice lover from Comfy, breathable and light I wear it every day for running, hiking and casual outdoor activities. My favorite!